Nintendo today announced that Wii Fit U will be available on November 1st, as a free download from the eShop. That's right, a free download. The game will work for 30 days from the time you first launch it, after which time you can purchase the game. The trial period will end on January 31st, 2014. 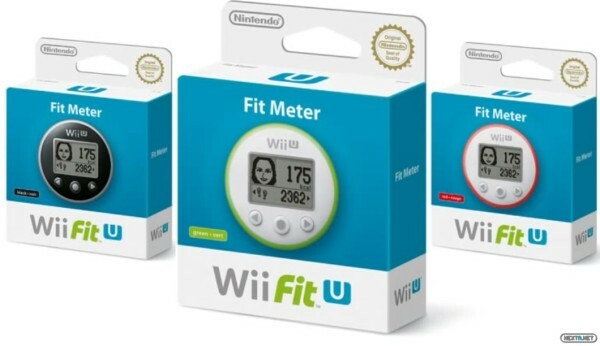 A Fit Meter accessory will also be available for $19.99 in silver or black which will sync with the Wii Fit U software. 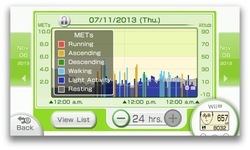 Wii Fit U will be able to keep track your daily activity while you wear the Fit Meter. The game will launch in physical form on December 13th, and on the eShop in its digital form on February 1st, 2014. 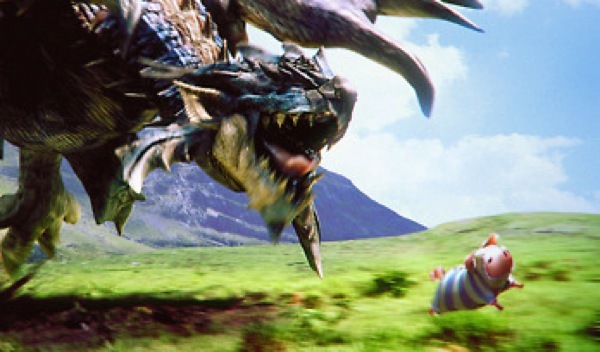 Posted on September 18, 2013 by Eugene Huo and filed under News and tagged WiiU exercise fitness nintendo wii fit U.